Catriona Gray is having the time of her life at the Big Apple as she attends the New York Fashion Week (NYFW) 2019 for the first time as Miss Universe. During the E Front Five panel discussion about “inclusivity and representation in the fashion industry,” Catriona was spotted wearing a pink lace dress by designer Tadashi Shoji and a collarless coat from Mackintosh. Later that night, she changed into a stunning and shimmering Nicole Miller outfit. 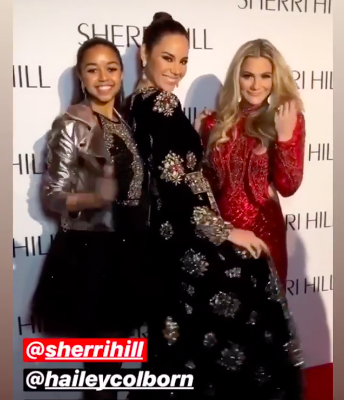 On Friday, February 8, the queen went to the Sherri Hill fashion show wearing one of the designer’s beautiful dresses. She’s with Miss Teen USA 2018 Hailey Colborn and Miss USA 2018 Sarah Rose Summers. Prior to the NYFW, Catriona wore a red Marchesa gown during the amfAR benefit gala, where she met fellow Pinay model Kelsey Merritt. Catriona Gray first attended the New York Fashion Week in 2018 when she modeled for Miss Universe sponsor Sherri Hill. 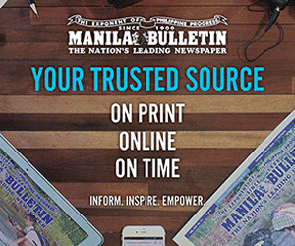 She is set to make her official homecoming in Manila as Miss Universe on February 20.